There’s no reason to be intimidated by large deposits when it comes to financing and leasing your next car. 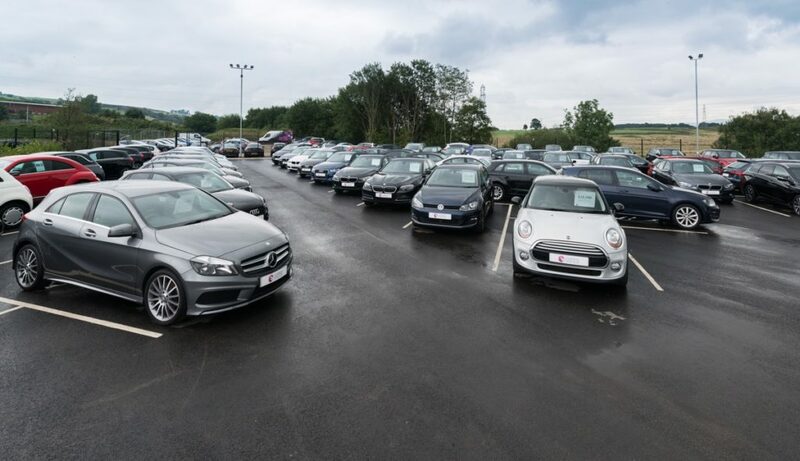 Hippo Motor Finance offers you the option of no deposit car leasing and no deposit car finance on every single one of the hundreds of deals available with us. What Is No Deposit Car Finance? No deposit car deals allow you to lease or finance your car without a downpayment. At Hippo Motor Finance, we understand that not everyone has the cash for a downpayment at hand when they need a car, so we work hard to give you a great car deal without the need to pay anything upfront, if that’s your prefered means of leasing or financing your vehicle. A downpayment, deposit, initial payment or initial rental (the deposit goes by many names today) is immensely helpful in lowering your car’s monthly payments, and if you can pay a deposit it’s advisable to do so. However, don’t let this put you off leasing or buying a new car through finance. At Hippo Motor Finance, getting behind the wheel of your next car is an easy, three-step process: Use our Instant Car Finance Checker to see what finance you’re eligible for – this is a soft-check that doesn’t impact your credit score; once accepted, choose your vehicle and pay zero deposit; drive away the same day, or have the car delivered to you anywhere in the UK. To find out more about financing or leasing a car with no deposit, call 01254 956 777 to speak to a member of the Hippo Motor Finance team today.